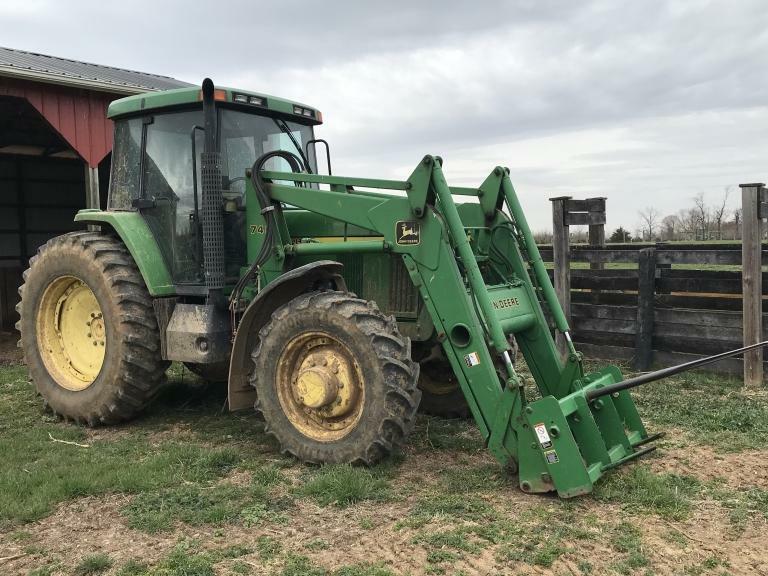 From the Berryville Estate of Shelby Jean and Dennis A. Herndon, formerly of Hamilton, VA, Damewood Auctioneers is pleased to offer their well-kept and maintained farm equipment, tractors, implements, machinery, farm supplies and tools at live auction. 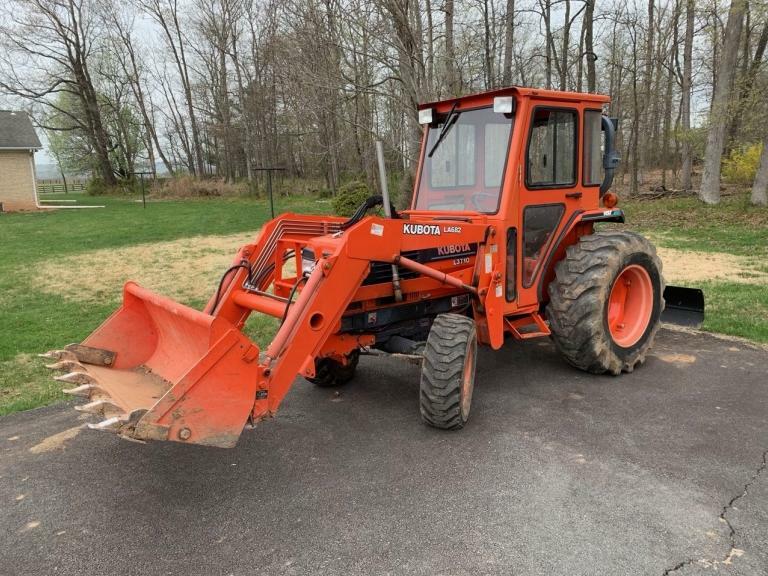 From the Estate of Abie Quesenberry of Lucketts, VA -- Damewood Auctioneers will offer the well-kept tractors, 3-point implements, lawn mowers, power equipment, power tools, hand tools and shop tools at the late-Mr. Quesenberry's Lucketts shop. This equipment is all well maintained and ready for a new owner. 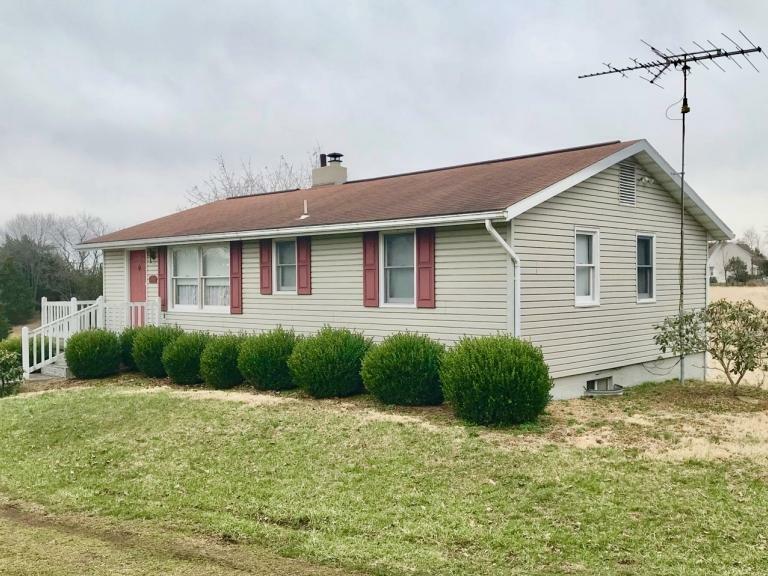 When it’s time to market your valuable property, choose the team that has been a part of Northern Virginia’s auction market for nearly 40 years – Damewood Auctioneers. 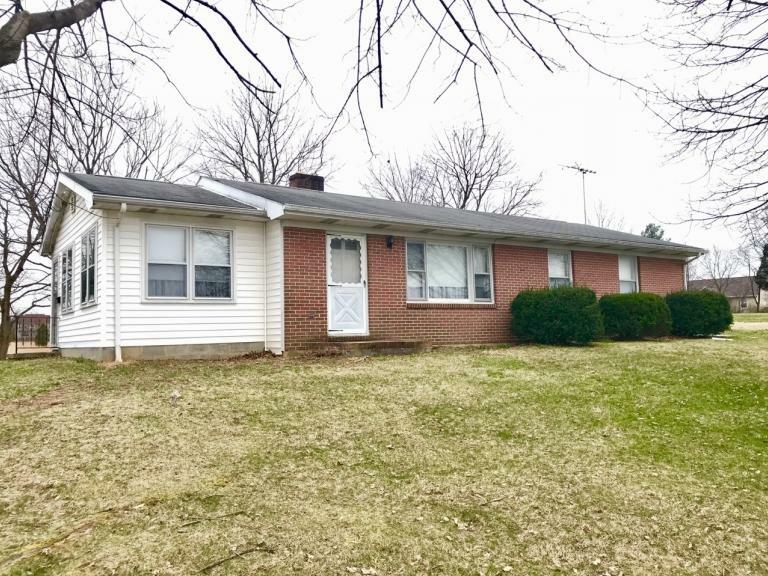 Our experienced auction team has sold millions of dollars in real estate, equipment, and collectibles for sellers in the greater D.C. Metropolitan Region since the 1970s. We take pride in a being a local auction company with a service-oriented approach to its auctions. Damewood Auctioneers regularly works with estates, trusts, businesses, families, individuals, institutions, schools and non-profits to meet their goals!